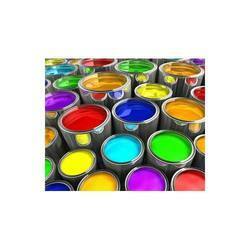 With a firm commitment to quality, our organization is involved in offering a wide ambit of Industrial Coating Paint. Aluminium coating to prevent rust and corrosion on all types of metals. This can also be used as a primer over rusted metal to repair hot dip galvanizing. It provides a tough, flexible coating that will not crack or peel even in extreme heat or cold. 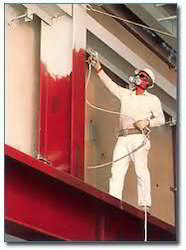 Manufacturing customised & quality Industrial Coatings that Work for a variety of commercial, industrial and institutional applications. We committed to helping you meet the needs of your most demanding environments, from harsh weather to chemical exposure to wide temperature variation and more. Heavy & medium duty flooring for industries such as automobile, engineering etc. ESD and electro conductive flooring for electrical and electronic assembly rooms. Anti-microbial flooring for pharmaceutical industry and hospitals.